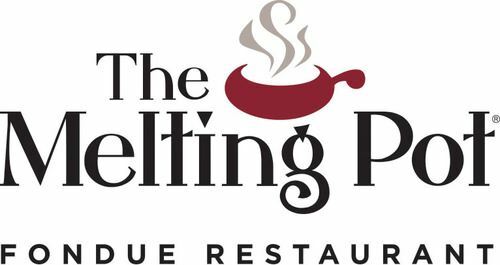 Please join us at The Melting Pot as we meet and welcome our newest moms to the club. This event is open to ALL members and is always so much fun. Once we're all there we can decided on cheese, chocolate or both! Take a night off and join us for some fun, lots of laughs and making new friends! 08 Mar 2019 Shop and Sip! 20 Sep 2018 September Meeting! 04 May 2018 May Play Date at the Zoo! 11 Feb 2018 Monster Mini Golf - All Ages Play Date! 28 Aug 2017 August Book Club - Pool Party! 20 Jul 2017 Lauren White's at home play date! 20 Jan 2017 Pirate and Princess Party!